Amazing Garden Gloves - Amazing Stuff For You! Durable breathable nylon with nitrile coating to protect against thorns, cuts and scratches. Buy the 2 pair package for a limited time now! Knitted wristband helps eliminate dirt and bugs contacting skin! Perfect gift choice for wife, mother, or anyone! 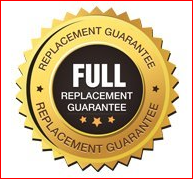 100% No Hassle, No Risk Money Back Guarantee! - Are you tired of your hands getting dirty when you're gardening? - Do you not wear gloves because you find it hard to grip things with them? - Are you tired of thorns sticking you and liquids seeping through your gloves? - Palm & fingers coated with super water and liquid-resistant nitrile, providing superior grip! - Features a durable nylon shell to keep the dirt and bugs out as well as add breathability! 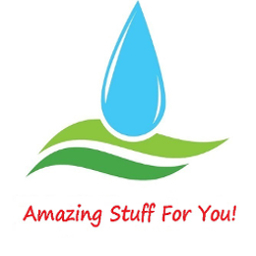 - Easy to clean and one size fits most! 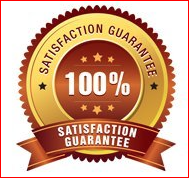 Amazon customers trust our products to be premium quality! Order Your Gardening Gloves Today! We cannot guarantee this 2 pack special pricing so be sure to click buy now!